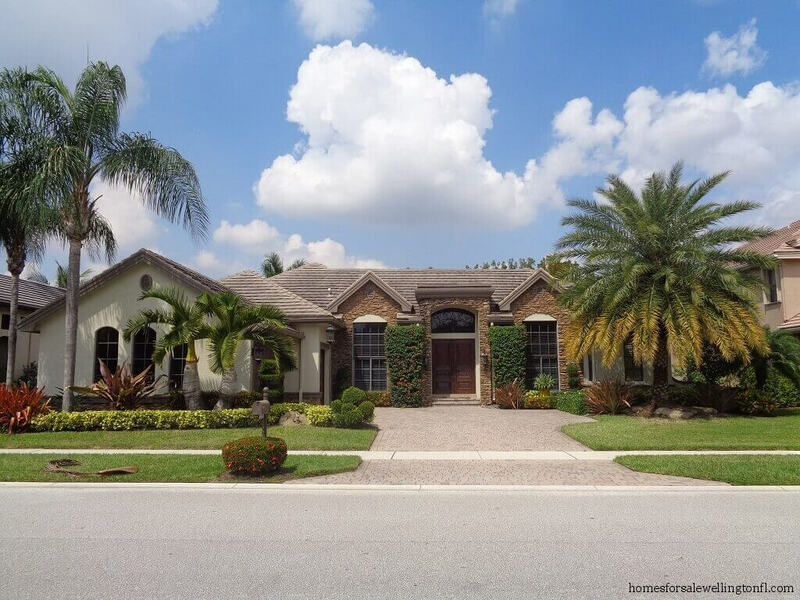 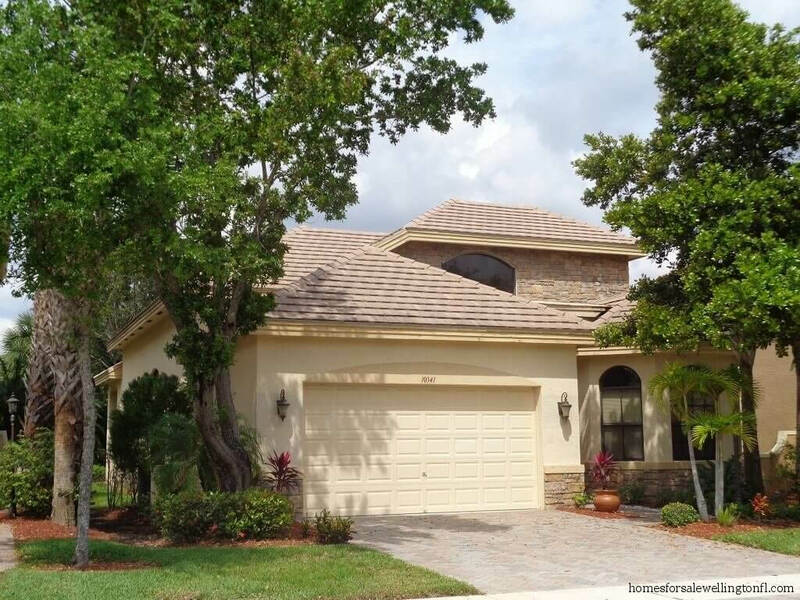 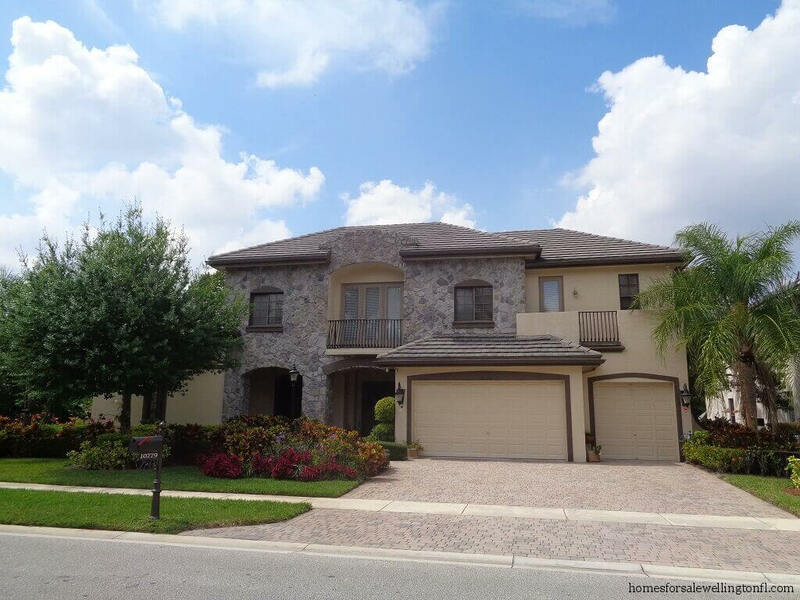 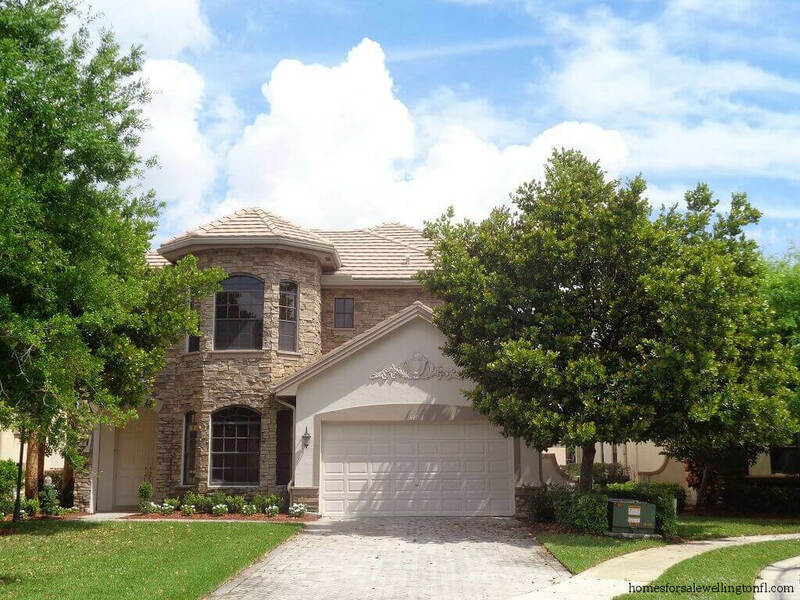 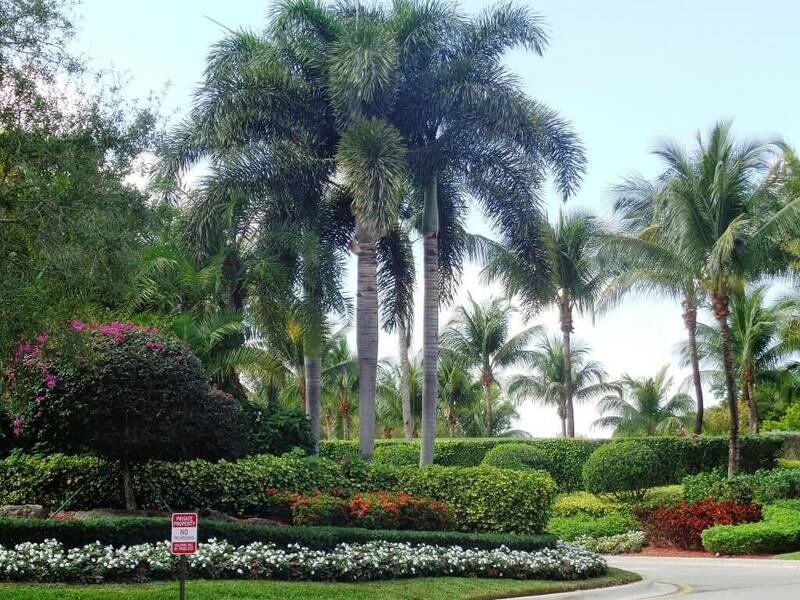 Versailles located in Wellington Florida is guard gated community that exudes style and class. 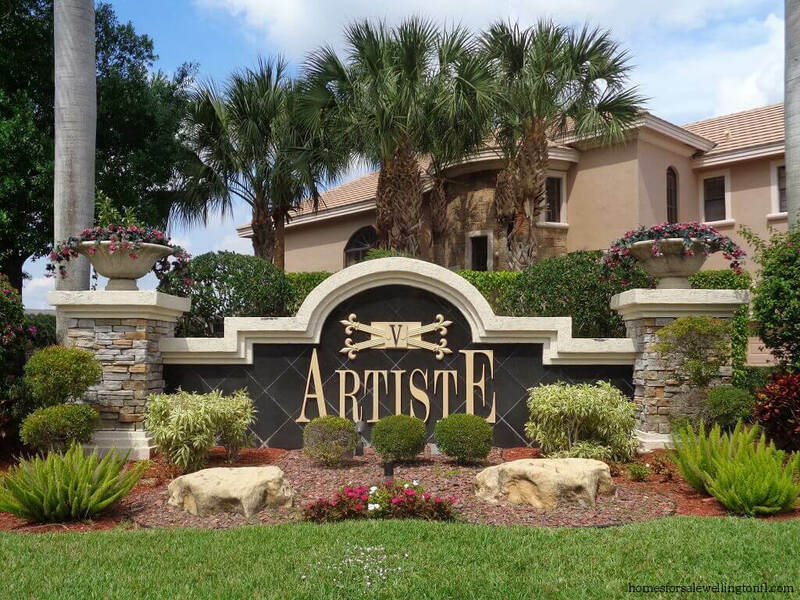 This prestigious community is a collection of 450 magnificent French Country chateau inspired homes that range in size from over 2,000 square feet up to 8,000 square feet of living area with three to six bedroom floor plans. 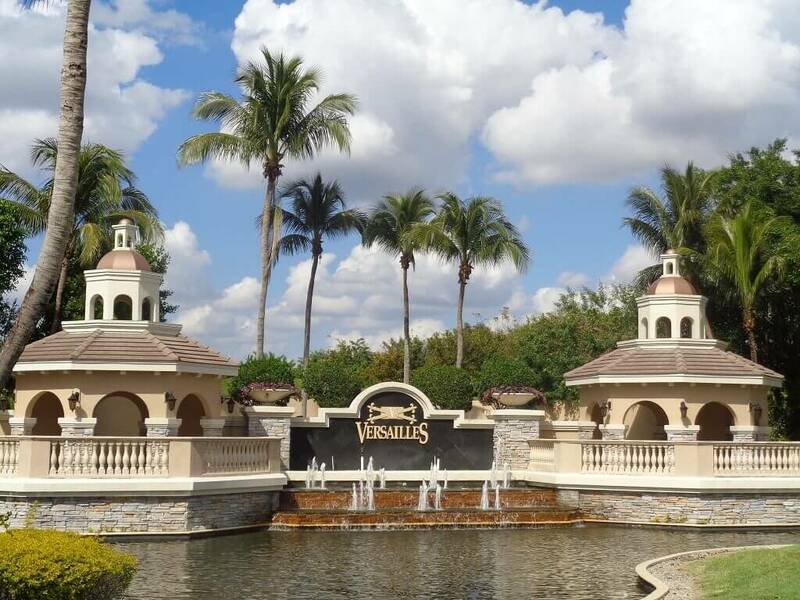 Transeastern Homes began the building of Versailles in 2003 and continued through 2006. 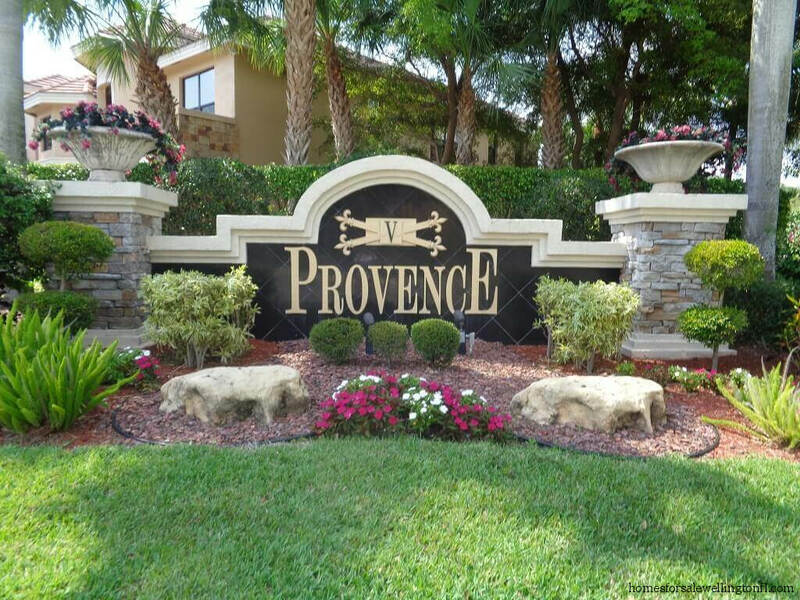 Versailles offers 3 different sub-divisions named, Artiste, Provence and Chapelle Royale. 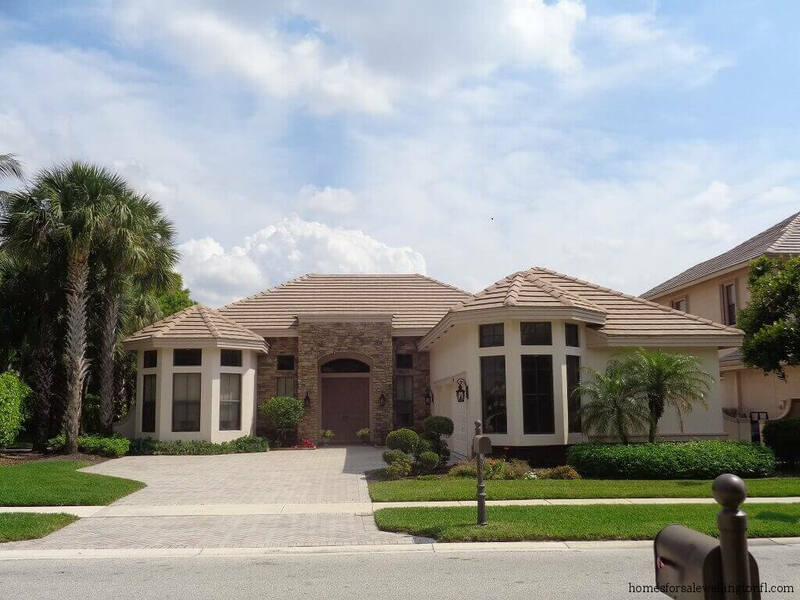 There are over 24 French inspired models to choose from: Cannes, Chamborg, Grambois, Marseilles, Montblanc and Renoir to name a few. 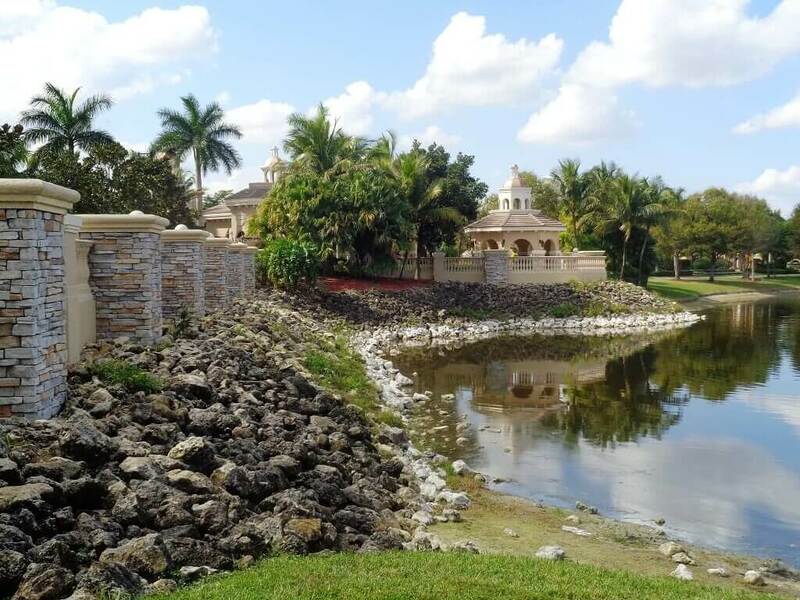 These luxury estate homes boast features such as, chef’s gourmet kitchens, stunning spiral iron staircases, home theatre, magnificent stone fireplaces, exterior stone facades, butler pantries, summer kitchens, salt water pools and even disappearing edge pools into the lake! 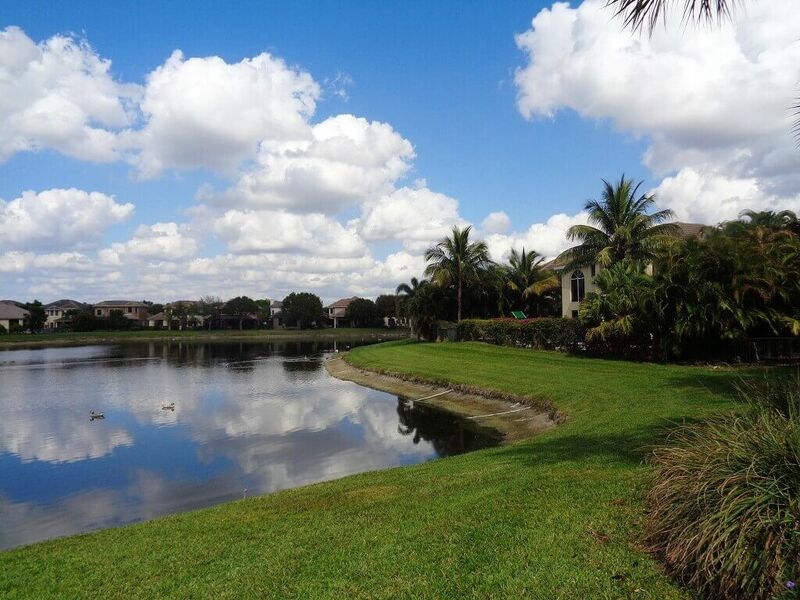 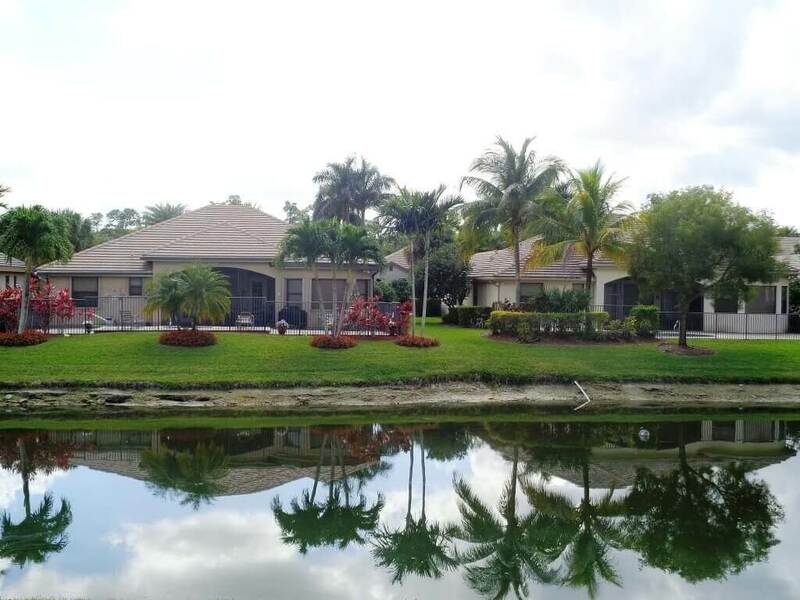 This community offers many of their homeowner’s gorgeous views of the lakes as well! 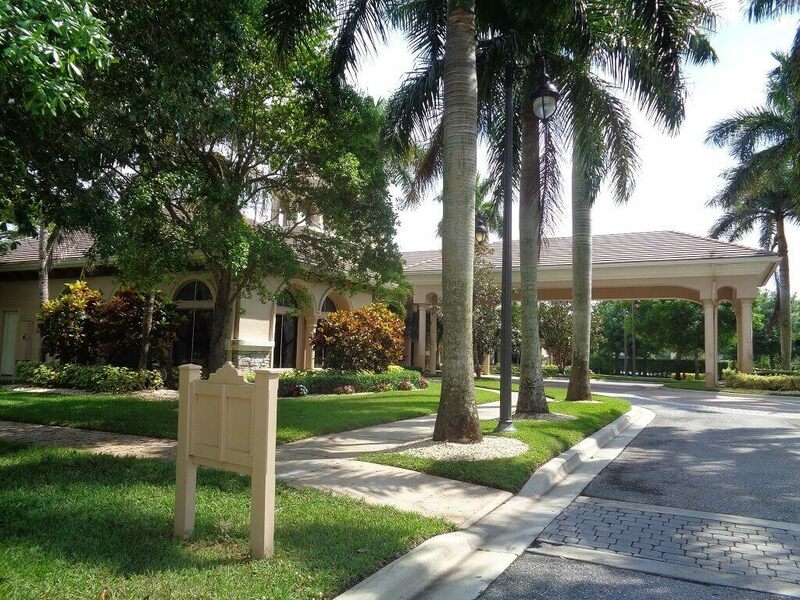 This exclusive community offers residents many amenities such as a magnificent clubhouse with business center, billiards, exercise room and game room. 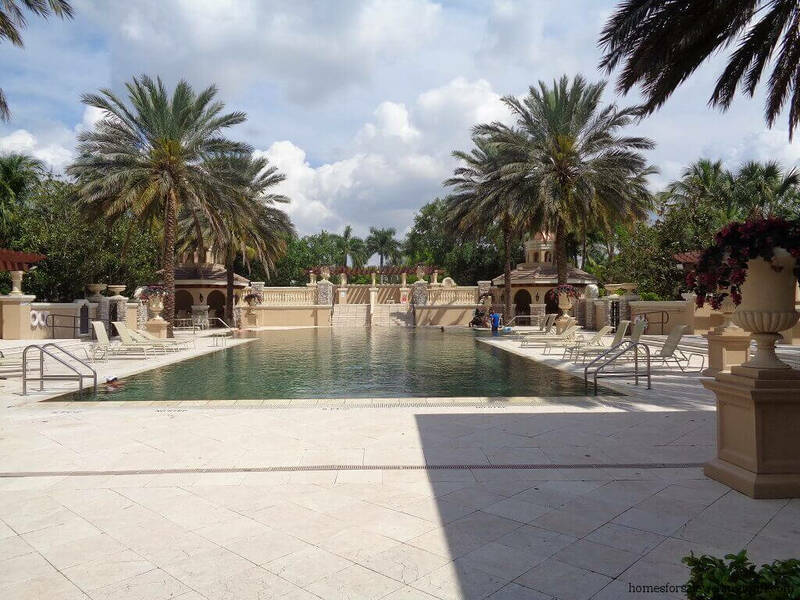 If you feel like cooling off there is an Olympic sized pool with cabana or if you are in the mood for some excercise you can always play a round of tennis! 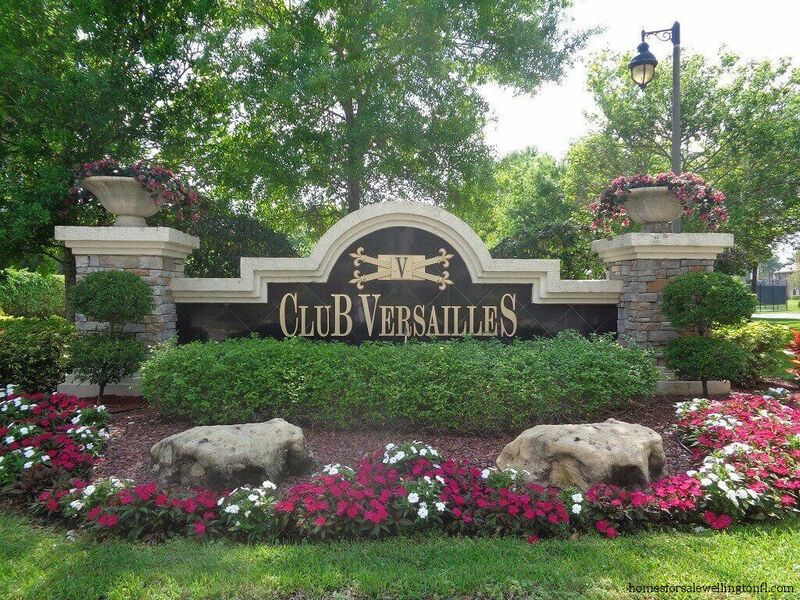 Versailles is governed by a Homeowners Association. 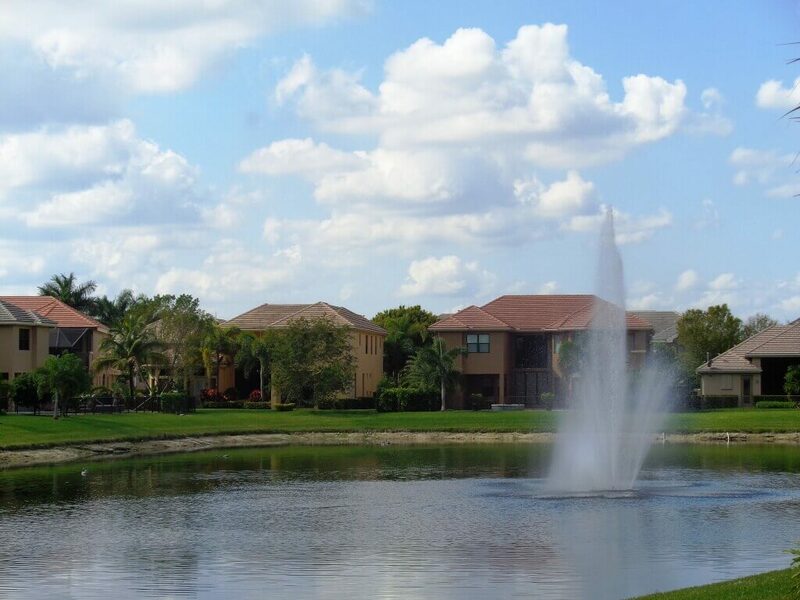 The HOA dues average around $435 per month and include: Cable, Common Areas, Lawn Care, Management Fees,Manager, Reserve Funds and Security. 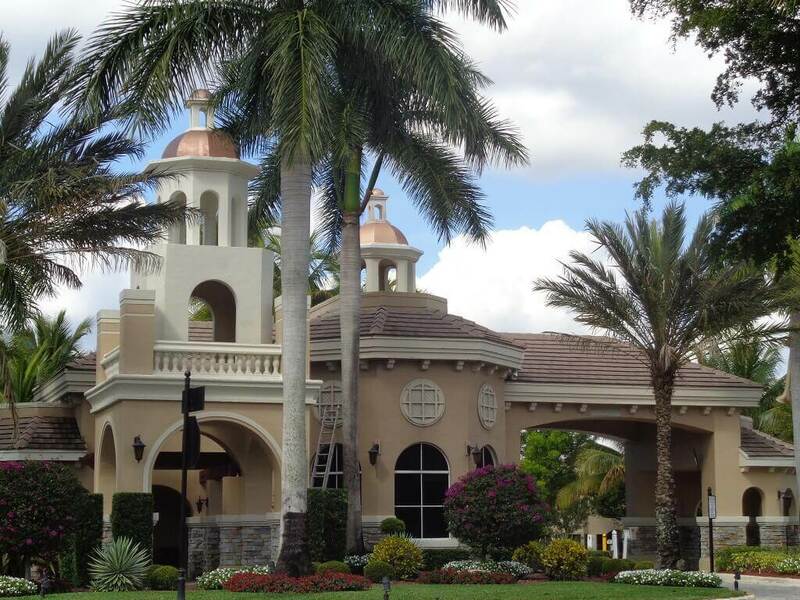 Located only minutes to Wellington’s world famous equestrian center, residents of Versailles can go see a Polo event at the world acclaimed International Polo Grounds or see the Grand Prix Show Jumpers and hunters take to the ring at one of the most comprehensive horse shows in America, Palm Beach International Equestrian Center’s Winter Equestrian Festival. The PBIEC attracts more than 3000 horses from 49 states and 30 countries. 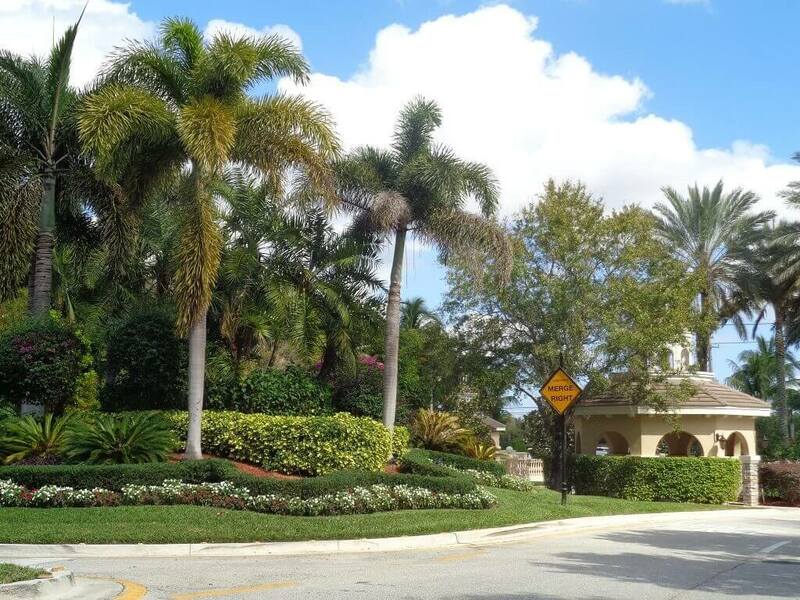 Wellington is a family oriented community that was voted Money Magazine’s Top 100 Places To Live in 2010. A unique family oriented community residents enjoy hometown charm with lots of neighborly waves and camaraderie as well as enthusiasm for the numerous village programs and activities. 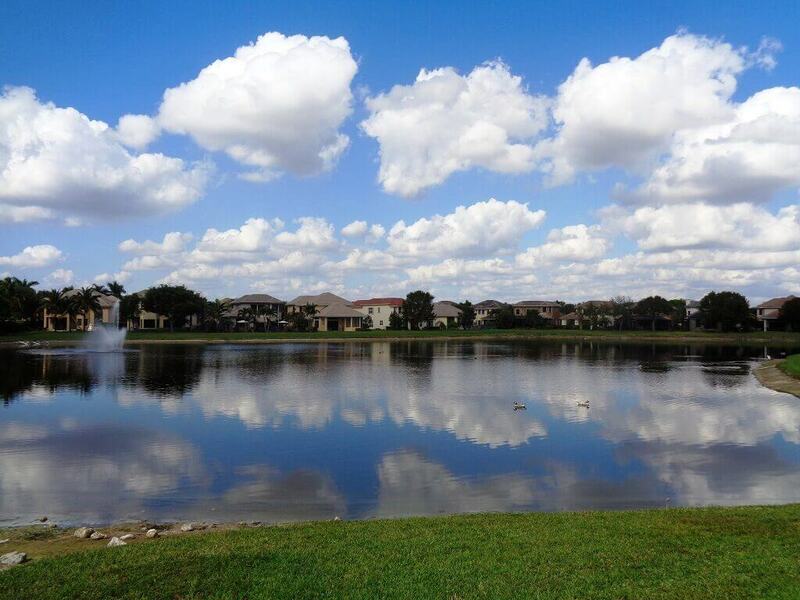 Our vibrantly thriving community has residents remarking that they are proud to call Wellington home. 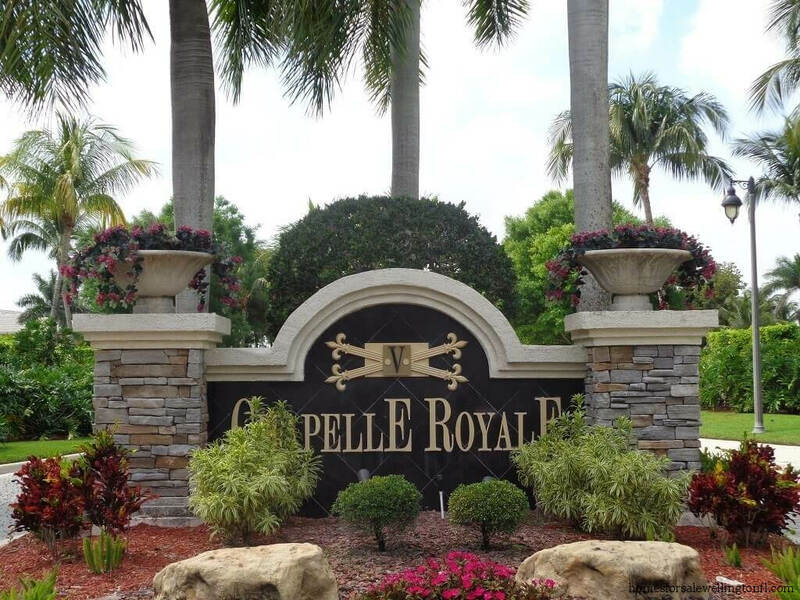 Versailles is conveniently located on the west side of US-441 ( SR 7) between Forest Hill Boulevard and Lake Worth Road, minutes to the Florida turnpike. 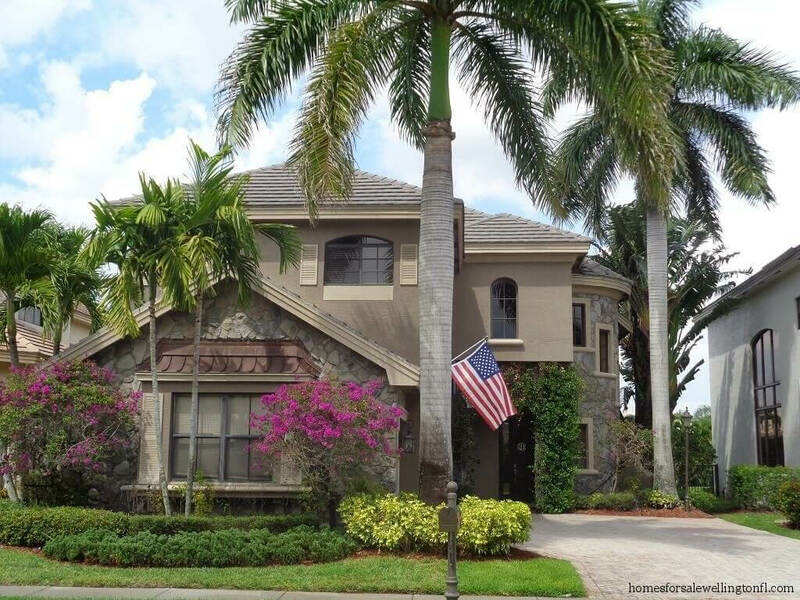 Parents can be assured that their children can attend top notch Wellington schools, Panther Park elementary, Polo Park middle and Palm Beach Central High school.